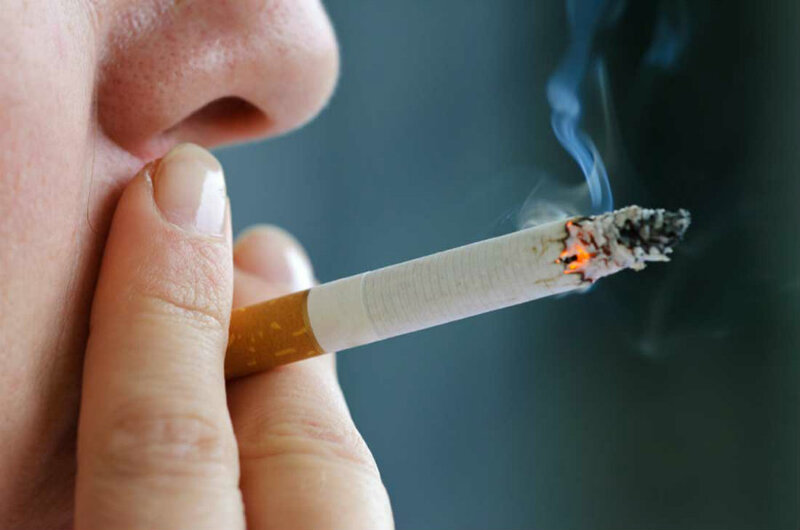 North Carolina – According to researchers from the University of North Carolina at Chapel Hill, U.S. adults have little awareness regarding the chemical components they ingest while smoking cigarettes. The study says that immediate access to the ingredients and their consequences would reduce the number of smokers in the country. Except nicotine, most people involved in the study do not know which other components they are smoking, and they do not know what are the risks of these ingredients. There are around 4,800 chemicals in a cigarette smoke, many of which are known to be poisonous or carcinogenic. The study was published in the journal BMC Public Health and involved 5,014 U.S. adults over the age of 18. The data analyzed were gathered from a national telephone survey that focuses mainly on low-income areas because these places tend to include groups with higher rates of tobacco use. Among these groups, there are people from sexual minorities, people with lower levels of education, and people living in poverty. The study found that only a 27.5 percent of adults have searched information on the different components used to make a cigarette. This represents a quarter of the adults in the study. Out of these adults, 37.2 percent were young adults, between 18-25 years old, and 34.3 percent were smokers. Out of older adults and no smokers, 26 percent said they have looked information about tobacco chemicals. Regarding whether where to find information about cigarettes ingredients and their effects, more than half of the participants (54,8 percent) indicated that they would prefer to find relevant information on the cigarette packs. Another 28.7 percent would like to search for the information on the internet. The results of the study conclude that easy access to the components and their effects on tobacco use will lead to improving public health in the U.S. Tobacco use in the country is the principal cause of preventable death and disease. In a press release, Marcella Boynton, the first author of the research, said that the majority of U.S. citizens want easy access to the chemicals found in cigarettes and other tobacco products. Boynton was surprised to find that young adults and smokers, the least psychologically motivated group to look for this information, were the ones that had looked for tobacco ingredients information. When the Family Smoking Prevention and Tobacco Control Act passed in 2009, the Food and Drug Administration (FDA) became the controlling entity of the tobacco industry. By May 2016, the FDA authority was extended, and now it regulates additional tobacco products including e-cigarettes, cigars, and hookahs. Educational campaigns are part of the responsibility of the FDA. The administration has to increase public awareness of potential health risks of tobacco products as one of the efforts to control the use of the substance. After the study results, the FDA has mentioned that it will require tobacco manufacturers to provide information regarding the ingredients and their risks. But the public response to the FDA communications needs to be monitored to evaluate its credibility. The FDA credibility was a reason to include the regulatory entity on the research, which evaluated how people, smokers or not, perceived the FDA communication role. The study asked the participants if they had ever heard about the FDA and 94.6 percent of U.S. adults involved in the survey said they have heard about the Food and Drug Administration. But levels of awareness were lower in young adults with, with insufficient education and low incomes. Regarding if the FDA could effectively regulate tobacco products, 65 percent, smokers and no smokers, said they believe the FDA can regulate tobacco products. The FDA has a list of the dangerous and potentially harmful chemicals that are used to make a cigarette smoke. Among the ingredients are arsenic, coumarin, ammonia, and acetaldehyde, which are in their majority, toxic when inhaled or ingested. The FDA has this list available on its website, but the study shows that this is not enough. Publishing the chemicals and their consequences to human health in cigarettes packs will make a bigger impact in the American population. This could benefit over 80% of U.S. smokers who reported during the study their intentions to quit cigarettes. Banning indoor smoking is not enough for the anti-smoking group GASP. According to SF Chronical, in the 10-year celebration of the Omaha’s indoor smoking ban, the anti-smoking organization GASP on Friday that they want to ban smoking in all Omaha’s city parks and other outdoor city properties. The group says they want to protect children from breathing tobacco smoke and want to avoid children from copy what GASP sees as a bad example. They made reference to an Iowa law that requires some outdoor event to be smoke-free.